The blitz-wide giveaway gives you the chance to win $25 Amazon Gift Card. This giveaway is international and ends on Thursday Feburary 2nd. I have always been an avid reader. Still do read frequently. A gift card would help me purchase new books. Would definitely use the gift card to buy some more books! 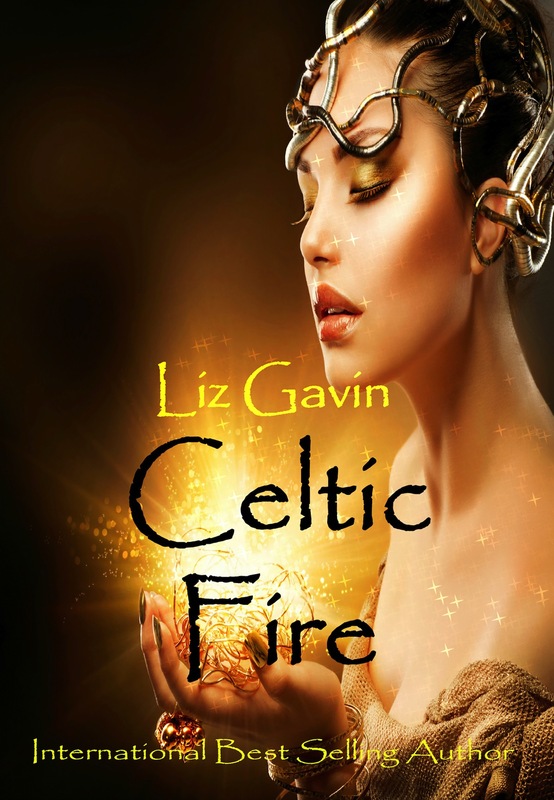 Celtic Fire is an Interesting book I will enjoy to read and see what it is like. The gift card would alllow me to purchase more books by this author as they are published.